Chaplain Shazeeda has volunteered at the United States Federal Correctional Institution in Danbury, CT since 2005 serving Muslim women. In addition, she serves as the Director of Islamic Education for the Baitul Mukarran Masjid of Greater Danbury. Since 2000, Chaplain Khan has served on the board of the Association of Religious Communities (ARC) a interfaith community service organization. Aside from her community work in the state of Connecticut, she also serves as secretary-treasurer of the Islamic Seminary Foundation, a national organization dedicated to the establishment of a world-class Islamic seminary in the United States. Chaplain Matiniah is a community chaplain, a Master Disaster Chaplain Instructor certified by FEMA/NDIN and Islamic Relief-USA and a former full time ACPE – certified Clinical Pastoral Education (CPE) Chaplaincy Resident at Yale-New Haven Hospital. In addition, she is a veteran educator with a wide range of teaching, training and consulting experiences in the US and the Middle East. Chaplain Yahya has been a volunteer hospital chaplain, prison chaplain and a Muslim marriage coun­selor for more than 15 years. She is also Vice President for Community Chaplaincy and Education Chair for the Association of Muslim Chaplains. Aqil Hashim has worked as a volunteer with the CT Department of Correction Religious Services department since 1989. A licensed clinical social worker, Aqil has served a diverse, multi-cultural population of Muslims throughout the state of Connecticut. His efforts include the coordination of Jummah, Eid celebrations, classes in Islamic studies, and community re-entry assistance. He has also served as the vice-president of the Board of Directors (Majlis) of Masjid Al-Islam in New Haven, CT. In 2010, Imam Mahmoud began his Clinical Pastoral Education (CPE) with the Association for Clinical Pastoral Education (ACPE) at Lawrence Memorial Hospital (New London, CT). He completed one unit of CPE and hospital experience as a Chaplain. 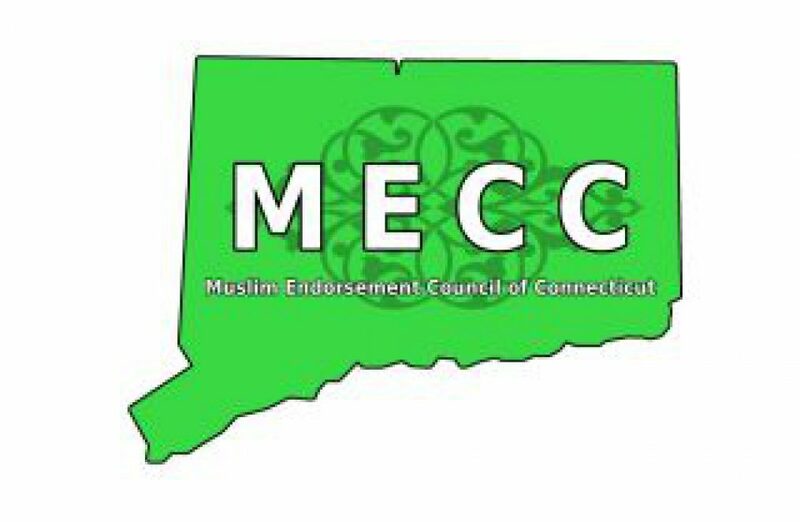 As Imam of the Islamic Center of New London (Groton, CT), since 1991, he is active with other Muslim communities as well as with interfaith initiatives. Imam Mahmoud Monsour is currently serving as the chairman of the Council on American Islamic Relations-CT Chapter (CAIR-CT). Imam Kashif converted to the religion of Al-Islam of May 15, 1986 under the leadership of Imam W.D. Mohammed. A former parole officer and social worker with the CT Juvenile Justice Department (1989-2009), he was also a Muslim Chaplain with the CT Department of Correction from 1987-2009. Upon retirement with 23 years of state service, he was recognized by the Governor’s office for his outstanding contribution to the state. Kashif Abdul-Karim is resident Imam of Muhammad Islamic Center of Greater Hartford (since 2006) and is secretary of the New England Council of Masajids and is a member of the boards of the Council on American Islamic Relations (CT), The Center for a New Economy and the Interfaith Fellowship for Universal Healthcare. James Jones is an associate professor of world religions with a concurrent appointment in the African studies program. A member of the American Academy of Religion and the North American Association of Islamic and Muslim Studies, Prof. Jones appears frequently in the media and is often invited to speak about religion, Islam, African American studies, and diversity in the United States and abroad. Overseas venues where he has either taught, lectured, or served as an institutional consultant include Bahrain, Bosnia, Bermuda, Egypt, India, Jerusalem, Qatar, Saudi Arabia, Trinidad Tobago, the United Arab Emirates, and the United Kingdom. In addition to his work as a higher education professional, Prof. Jones has a background in civil rights advocacy, community and family mediation, diversity consulting and training, and prison chaplaincy. He has been chairman of administrative hearings on student discipline for his local public school board, and served as dean of the annual in-service training program held for chaplains and clergy at Yale University since 2011. AbdulMalik Negedu is a volunteer Outreach Ambassador with the US Attorney’s Office (New Haven) and a founding board member of the Association of Muslim Chaplains, and former Vice President of Community Chaplaincy for the Association, Community Chaplain with Masjid Al Islam in New Haven, CT and Disaster Chaplain with Islamic Relief. He completed his Clinical Pastoral Education residency at the former Hospital of Saint Raphael’s in New Haven, CT. AbdulMalik works on interfaith initiatives and speaks and writes on mercy and peace i Islam, and mutual understanding amongst all faiths and peoples. Do you have an endorsement application?